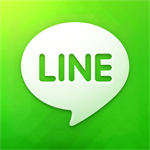 LINE, a popular free chat application is now available for Nokia Lumia Windows Phone. 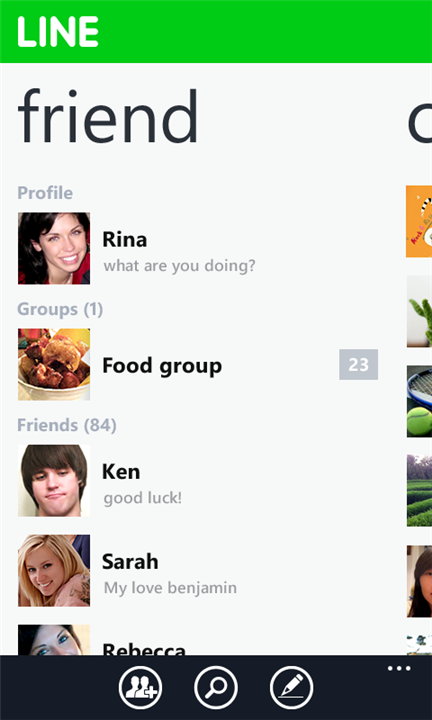 Get this free application and enjoy free chat accross platform like iOS, Blackberry and Android. 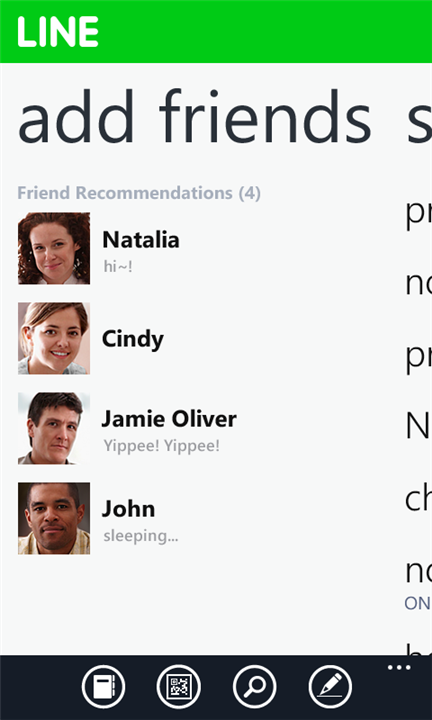 Live Chat Application is a powerful tool that helps you talk to your website visitors and convert them into customers. I will change my nokia. 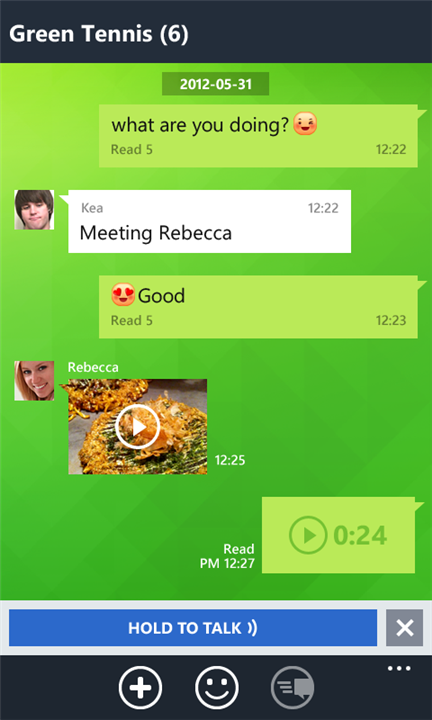 For Android, Or IOS iPhone!! 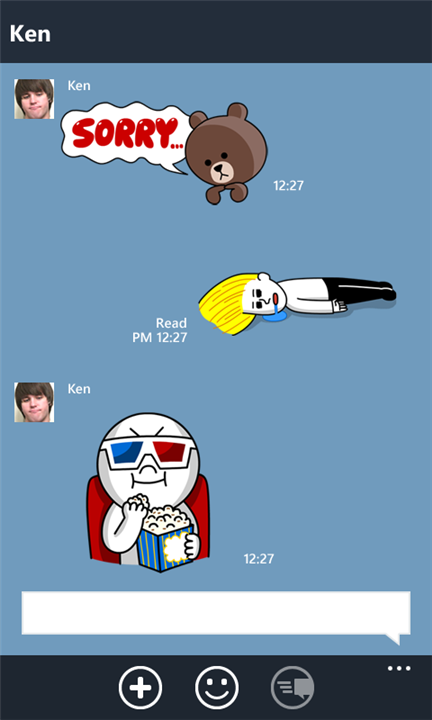 line is not for symbian,, it's only for windows, iphone, blackberry and android..